It is essential for an academic journal to have qualified reviewers to maintain its scientific standard. 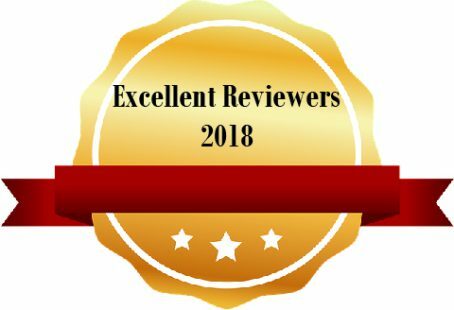 To recognise the contributions of important reviewers in Earth, Planets and Space, we have granted the 'Excellent Reviewers' award to selected reviewers each year since 2013. The awardees are determined at the end of each year by the EPS editorial board based on the recommendations of regular and guest editors.